Allergy season is upon us! Have your teeth started hurting all of a sudden? It might not actually be your teeth. The pain you are feeling can be caused by your allergies! The sinuses that sit on your upper jaw, when congested, can put pressure on the surrounding areas causing pain in your upper teeth, cheeks, and right below the eyes. Not only do those allergens make your eyes and nose run, they can indirectly create tooth pain. When the sinuses become congested, inflamed or infected they can swell up. The swelling of the sinuses can press up against the roof of your mouth and cause pain and discomfort in nerves of the teeth. It can cause sensitivity to cold, pain when biting or chewing and or a throbbing sensation. 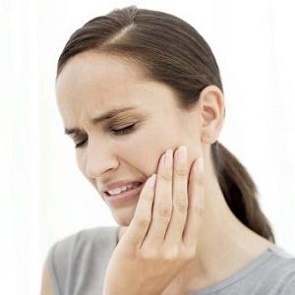 If you are not sure if the pain is actually coming from your teeth or if it is because of your allergies, consult with your dentist to rule out any actual tooth problems like decay or abscess.